Make sure you look up what the products you're interested in are selling for now so you know if it's worth waiting for Black Friday. If you missed out on the Memorial Day and Labor Day sales this year, you can still get a good deal on a mattress as Sears are focusing their doorbuster deals on just that. Their Black Friday sale begins at 6 p.m. on Thanksgiving and will last four days. 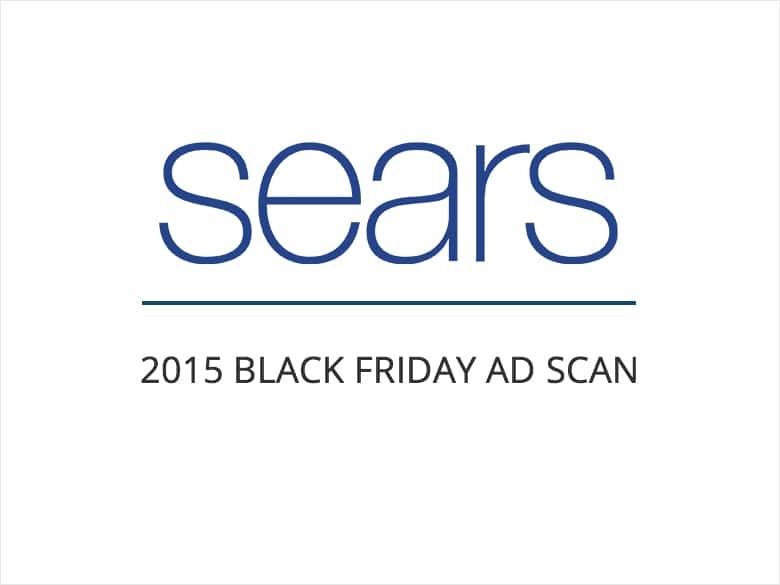 One of the doorbuster deals Sears is featuring prominently on the Black Friday ad scan is the Serta Coralee queen mattress for $139, which is labeled as the lowest price of the year. There's also ad copy on the same page claiming "up to 60% off" mattresses, and here's where you have to stop and do some research before getting too excited. If you search for the same mattress on Sears right now you can find it for $179, marked down from $499. So even though it will be $40 cheaper on Thanksgiving, it's closer to 22 percent off from the current price. It doesn't matter what the "regular price" was since that's not what it's selling for now. Another thing to watch for is if prices will go up after a certain time of the day. Macy's doorbuster deals increase in price after 1 p.m., and so does Sears. If you buy the mattress after 1 p.m. you'll pay $179, in which case you might as well just buy it today. Other mattress promotions they will be running includes a $200 Sears Award Card if you buy a qualifying mattress set. It doesn't say how much those sets cost on the ad, though. You can also get a free box spring and $50 Award Card for, presumably, lower priced mattress sets. If we compare these deals to US Mattress' Columbus Day sale, Sears' Queen set for the Sealy Posturepedic Plus Hearst Firm Tight Top for $659.99, which includes a box spring and $50 gift card, it's miles better than this frontpage deal for $808 on a similar mattress. If you're in the market for a new fridge, oven or dishwasher, Sears is advertising 40 percent off or more on select Kenmore appliances. However, it looks like you'll have to spend big to save big in some cases. One of the deals called out is a four-piece set that includes a French door bottom-freezer refrigerator, convection oven, dishwasher and microwave. It's discounted 46 percent, but it's still $4,325. Washer and dryers start at $500 each for their Hot Buy deals and go up to $750 for a steam washer (37 percent off). The fine print on their ad scan says it's "limited to warehouse quantities, approximately two per store," so don't expect those deals to last long.